Can the Newly Launched INS Kalvari launch nuclear tipped Missiles??? If so what are the Missiles can be Used??? The INS Kalvari will be fitted with Exocet missiles. 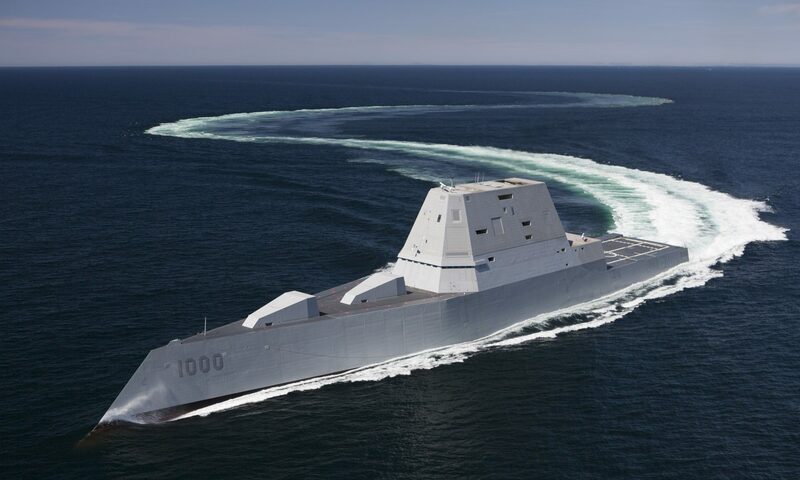 These anti-ship missiles will be armed with a conventional warhead only. 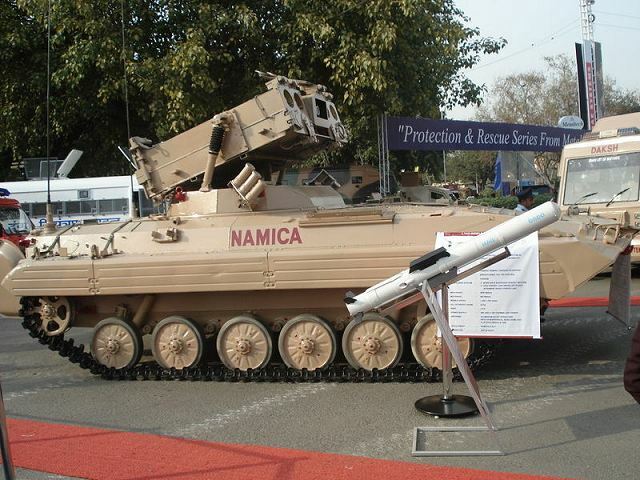 I think there’s bit of change in Nag missile system,the Nag which is based on the carrier NAMICA is cancelled.Army has said there are many limitation in carrier like The Indian Army has sought additional features such as a panoramic sight for two commanders, against the present system of having only one such facility for the gunner.So it’s not procure by our Army.I got Source.Pleas reply. Ok. So is the BMP-2 chassis canceled or is the program canceled ? And what new changes will be made ? Do give me your source. 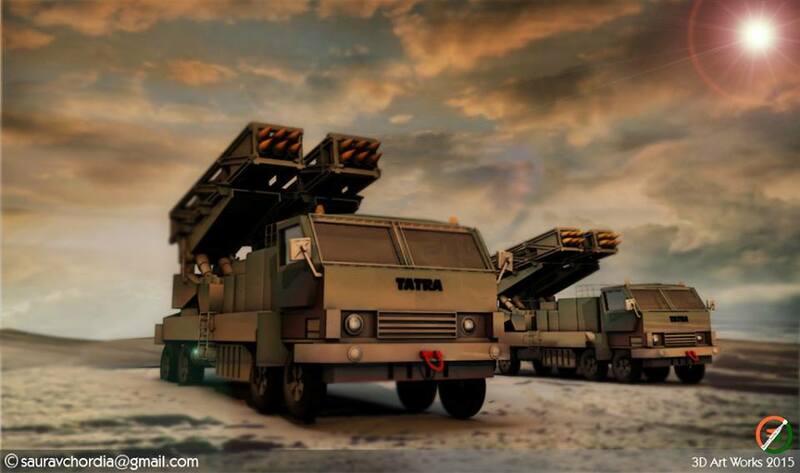 thanks bro…i am a dedicated defense enthusiast and your posts are like epics to me…grand salute..!!! What about the Arjun MBT it’s better in many aspects than the T-90S bhimsa ? 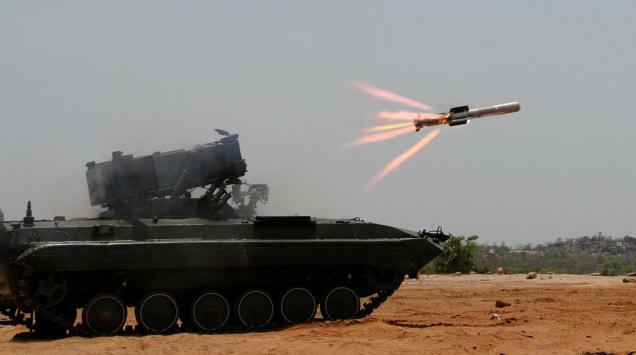 The Arjun Mk2 is better than T90S on many aspects. But it hasn’t entered production and is still in testing. Hence it doesn’t feature here. Sir the whole list is really great and is and very accurate.But,I think that INS Kolkata or Kolkata class destroyers could have been included.Rest all is great according to the conditions specified(like excluding WMD/nuclear warhead capable missiles and those in testing etc. ). Thanks. I wanted to include Kolkata, but it currently doesn’t have its barak-8 missiles. So I don’t consider it a mature weapon system for now. Plus I wanted to keep a balance between army , navy and air force weapons. Mr NRP I Sincerely appreciate the effort and time you have put in to compile this beautiful article .I really enjoyed it and I’m really proud of my country and especially the armed forces.Please work on your next one I can’t wait to read it. thank you…….it was quite informative……experienced a new arena of….info………loved it…. I love and Enjoy reading your Articles N.R.P. and Your work is really commendable. The hardwork you put in is worth appreciating . Really a good information u have share . but though various weapons are not included in ur list like Prithvi, Agni, Dhruv, etc. but though I like information. Great Article, Good Job. I appreciate it. India operates more T-90s than Russia itself, around 1000. INS Kolkata should be included. INS Arihant should be included. I really enjoyed your article! I gurantee you, this will be your most popular article yet. & yes, Agni V should definitely be included in the list. Waited for a long time for this article and i really enjoyed reading thisthis. Thanx N.R.P for this awesome article. I wud love if u write about tejas and where does it stand among other world class fighters. BTW thnx 4 this article. Thanks Govind. I’ll try to make an article on the LCA Tejas. In your above posts on the top ten of India, my quiry is, why we do not have US makes, when most of US products are evaluated as the best and No.1 of its category.
. Even, in your top ten list (of India), most of ours are Russian make. Already, the Russian made Migs have taken numerous lives of Indian Pilots, keep falling down, besides consuming the huge cost invested while they were bought. Do we have such threats with other Russian products, on which we have invested huge? How does the capacity of India can be evaluated with these top tens, to compete against China? I think you have a big misconception here. US products are great but most of them have equally good Russian products. The problem with US products us that they are designed for American and NATO needs and most of these products don’t suit the Indian requirements. 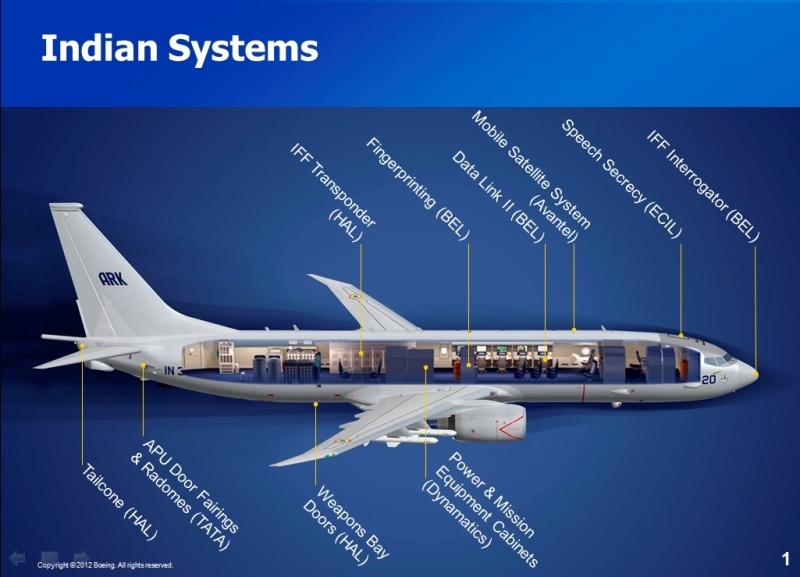 Where as Russian products are more suited to Indian requirements. They provide better ToT and are more affordable. India will hence continue to rely on Russian products for the majority of its armed forces. However they are procuring American products to replace several Russian ones which aren’t as good. 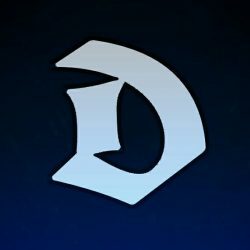 This is best article i have seen ! very good job 🙂 i have one suggestion..i read a lot of blogs and articles, and i think it would be better to mention other important weapons below the top 10, that can’t be in top 10 but like deserved to be mentioned. i have seen it other blogs so i thought it would a better idea because i totally loved the way you have presented it n i would have enjoyed to see more that deserved to mentioned even though they can’t be in top 10 🙂 I appreciate your effort ! best article i ever saw.. thank you! This is a very beautifully written article till date i have seen on Indian military might. We may not have the strength in numbers but the quality of defense is a sheer class. I personally am a fan of T-90 and Sukhoi SU-30 MKI but it was good to know we are almost as good in other fields too. Keep up the good work. Great article, I was wondering if you could write an article about the top special forces, their training methods and what types of weapons they carry. Thank you. I’ll keep it in mind surely. Great work. THANKS FOR UPDATES. Thanks Sir for the article , it is really nice.. So can u write a blog on the topics below??? I am planning to write about China. thanks for the artical. your articals are always excellent. 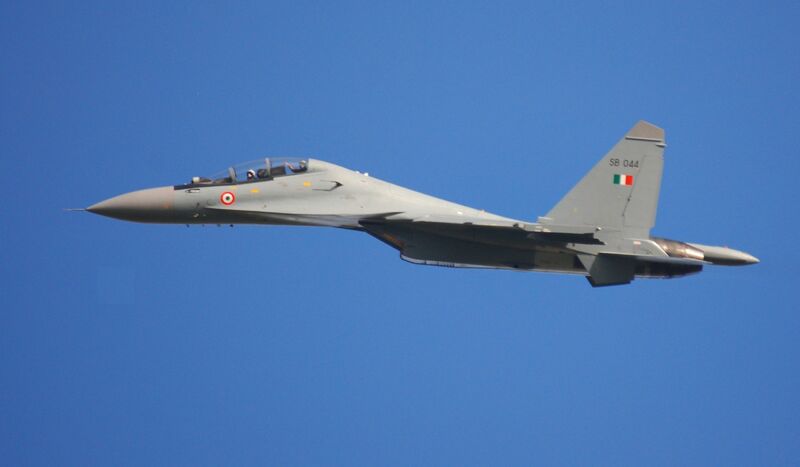 But does India really placed an order of 314 Su-30 MKIs? 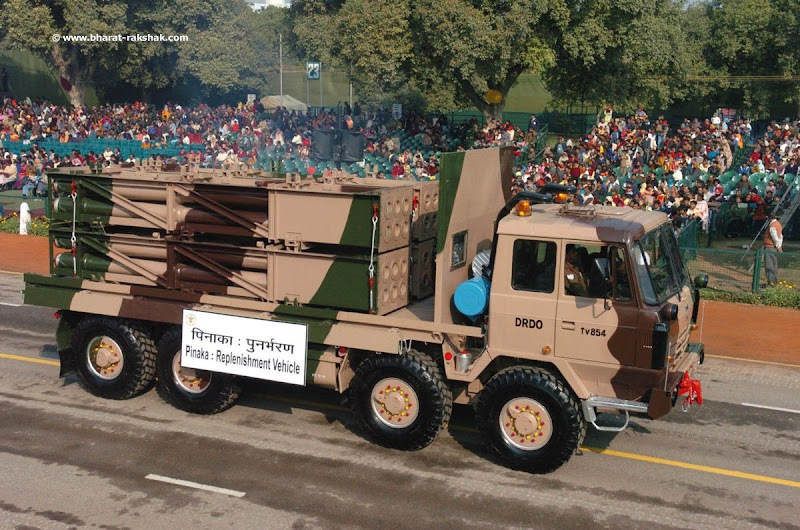 I think India ordered 272 MKIs. And I think INS Kolkata class and it’s follow on destroyers must be on the list INS Vikraamaditya on No 3. Thank you. According to official UAC reports, India has ordered 314. And I can’t include INS Kolkata because it’s air defence systems aren’t operational as of now and the follow on vessels are still under construction. And it would mean too many naval weapons on the list. I have maintained a balance between all 3 branches. thanks for the artical. your articals are alsways excellent. I think INS Vikramaditya should be No. 3 and INS kolkata and it’s follow on destroyers must be on this list. And please tell me that does India really placed 314 Su 30 MKIs? I think India placed 272 MKIs on order? One of the best Synopsis of the Indian Armed Forces ! Many many thanks for us great effort. Dude awesome compilation….thoroughly enjoyed your work…though I felt Arjuna mk2 and Agni 5 was missing….Having read a lot of your articles before you have a profound understanding in all matters defence …I would love to read an article on LCA tejas and another comparison on jf-17 …I am looking forward to it. Thank you 🙂 I’ll try to do one. Thanks, waiting for next article. Great read. Excellent article it’s been only a few hours for me on your website but I’m already addicted to it. 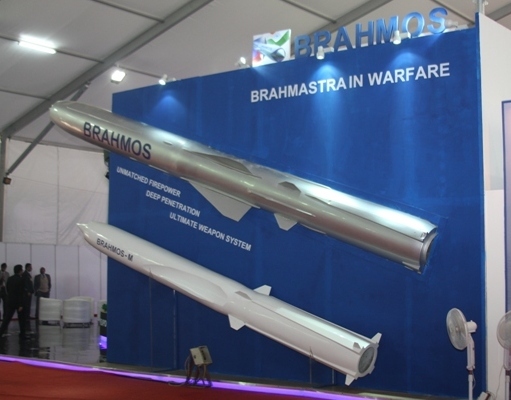 Would you be interested in writing about the future of our Indian defense scene. Systems we might procure and systems we might develop. Also if you could mix political articles involving various countries and associations that would be great. I’m glad you enjoyed the artices. I will definitely try to write about the future of Indian Military as it looks very interesting and promising. However i stay out of political analysis and focus only on technical analysis. As a layman, I have thoroughly enjoyed reading your analysis. Do you have any thoughts about the relevance of strategic bombers given the advances in missile technology? Strategic bombers aren’t bombers anymore. All US and Russian strategic bombers are now converted into strategic cruise missile carriers. Bombing is their secondary role. India entered into a deal of purchasing of MMRCA Rafael. Can you tell me what is the meaning MMRCA here? (not fulform of acronym but elaboration of what is meant by ‘multi-role’ ? Multi role fighter is one which can carry air to air and air to ground weapons and deliver both with equal precision. The aircraft should be able to fight it’s way to a target, bomb it and then return. One more question as I am aero enggr graduate and going to give UPSC (IAS) interview next month so probable question could be..Why did India choose Rafael over Typhoon & other fighters? Few technical and strategic reasons I know but I wanted to know from the point of view of an engineer. Thanks! I’ll explain from the point of view of an engineer since I’m one myself. 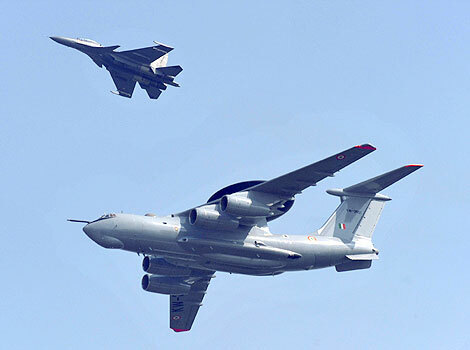 Both are excellent aircraft, but India has different points which it prefers hence the Rafale has the edge. ● Rafale has a better availability rate when compared to the Typhoon , and this makes a huge difference in a war. ● Rafale has a better integrated electronic warfare and countermeasures suite which can jam most existing air defence systems. Total 15 hardpoints for 9000 kg of external stores. 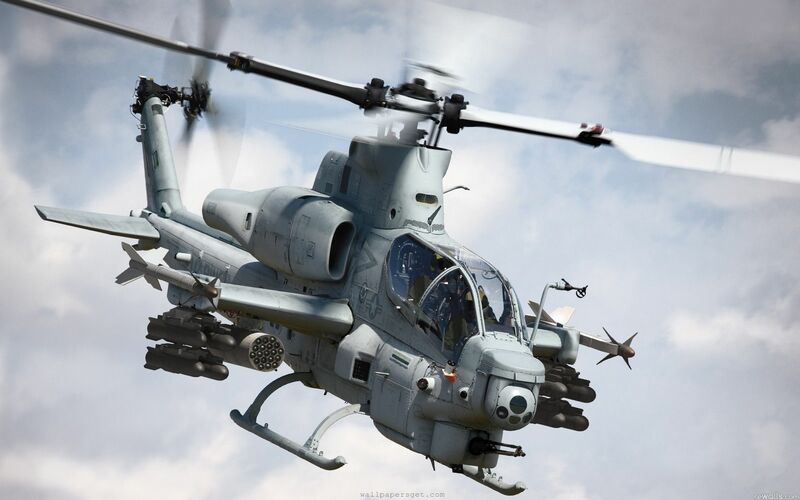 ● Total 6 AAMs, 6 Bombs and 3×2000 liter external fuel tanks in max configuration mode. Better than typhoon. ● Single country makes it which makes ToT easier. Unlike Typhoon which is made by a consortium of 4 nations. ● IAF has good opinion about Dassault and they are comfortable with their products. ● Many weapons of Rafale and Mirage 2000 can be used interchangeably. ● Russia has agreed to sync their Anti-Radiation missile Kh-31PD with the Rafale which will make it more potent. Thanks a lot N.R.P. I read your blog almost full at one go whole night……Too much helpful and will be following it for further reading. Mindblowing article…really i appreciate it..can you tell me,what are the FEA softwares used in DRDO….? I am not aware about the FEA softwares used in DRDO. You need to contact someone working there for that information. Great job , reading this article keeps up the Moral of any Indian. o some this weapons never give up. Great work but as we all know nobody will ever see the real time execution of these weapons so efficiency will always remain a doubt. There is only one weapon India have that can defend it is NUKE. can u gv details on our ground force equipments especially Assault Rifles and vehicles. does the army have proper accomadation facilities in high altitude areas, i really feel bad when i saw some pictures of our soldiers living in tents in freezing cold areas. it is fact we have, or we r trying our level best to introduce our TEJAS but till now we have not handed to IAF.IT is a very very sad and bad news 4 Us . I regularly read articles about defence and just came across urz.. I initially thought to wrap up my time on tis article by 10min but ended up spending 45min due to extensive hard work n information and vry specifically articles r interrelated to each othr..really a big thanku from my side for this article..
You are welcome 🙂 I’m glad you enjoyed reading them.